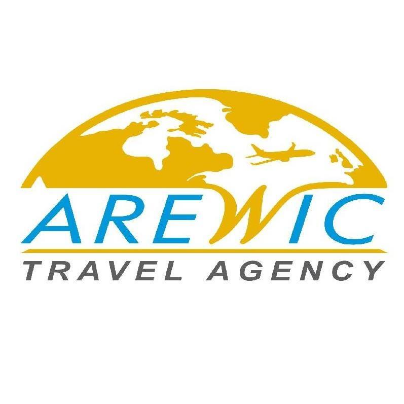 "Arewic" Travel Agency is committed to providing high-quality services, providing affordable prices. The success of our work lies in the following few values:Caring for customers. For us, our customer desires are primary and we strive to provide a high level of service.Achieving perfection: We are looking for ways to achieve perfection.Honesty and Reality. These features allow us to establish long-term and mutually beneficial relationships with our customers. Our experienced and willing staff is ready to provide you with unforgettable relaxation within the framework of your skills and responsibilities. 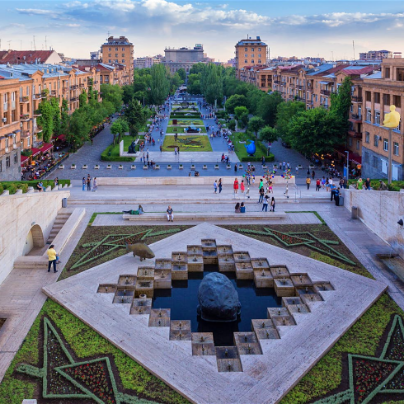 Entrance fee for the History Museum of Armenia is 2.000 AMD. 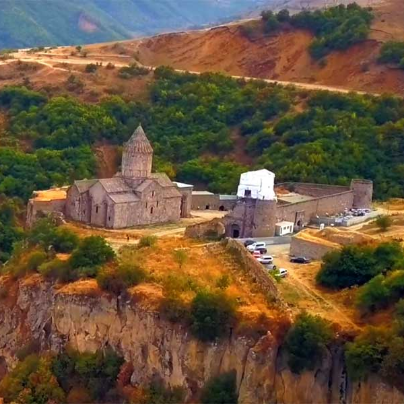 Entrance fee for Zvartnots is 300 AMD for residents of RA and 1.300 AMD for foreigners.